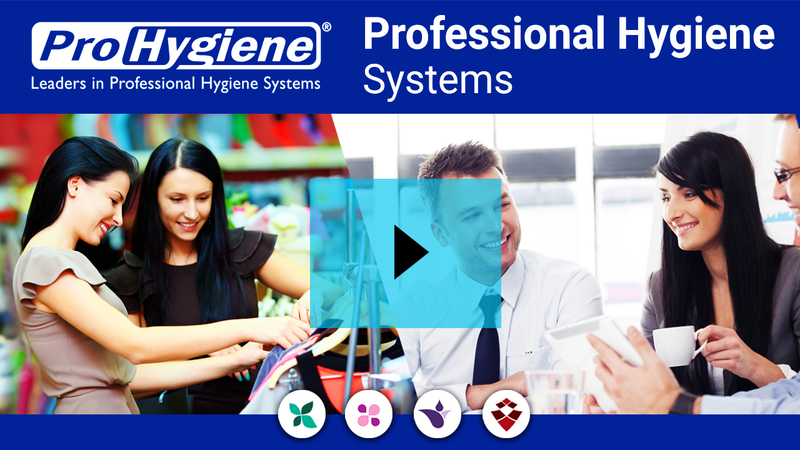 ProHygiene - Leaders in Professional Hygiene Systems - Contact us! best image of your premises. We are a leading brand with a track-record of more than 20 years. We offer professional hygiene systems to more than 14 countries throughout America. 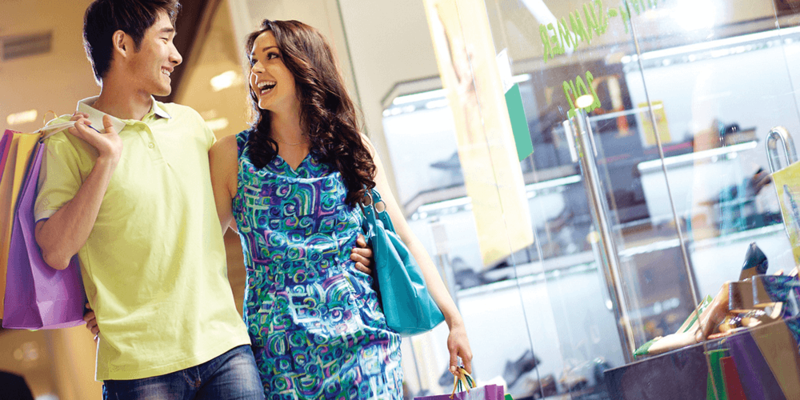 We provide services to small and big companies alike, well-known chain restaurants, supermarkets, hotels and airports. Thousands of clients have preferred our services. Eliminates the odors of your customers´ restrooms 24 hours a day. Clean and fresh-smelling restrooms at all times proving well-being for employees and customers. Our system makes cleaning easier and cost-effective. Our carpets retain dust, dirt, moisture and oils, thus preventing their entry to your premises. Our mops enhance floor and staircase shine, reducing the frequency of down washing and polishing. We are committed to improving your well-being, by providing an integral hygiene solution tailored to your needs. How do bad odors affect health?